Phoenix FD for 3ds Max is packed with new and improved features. With GPU volume rendering, and full support for 3ds Max 2019, it’s never been easier to quickly create realistic fire, smoke, liquids, ocean waves, splashes, spray, and mist. Phoenix FD seamlessly integrates into 3ds Max, and it’s optimized to render with V-Ray. When working on the new season of 'Game of Thrones', we needed the wakes coming off the CG ships to look as realistic as possible. 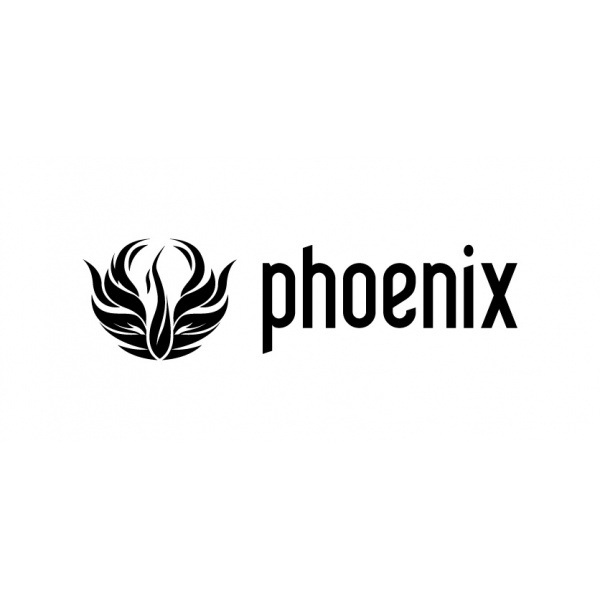 Phoenix FD proved to be reliable, fast, and seamlessly integrated into 3ds Max. Phoenix FD is a key tool in my production pipeline. It's flexibility in creating outstanding smoke and fire effects, as well as producing liquids directly in 3ds Max, makes it invaluable for fast paced broadcast shots and detailed film work.